In Conversation with Stuart Henry (article published in the December 2018 Standards Australia e-newsletter). 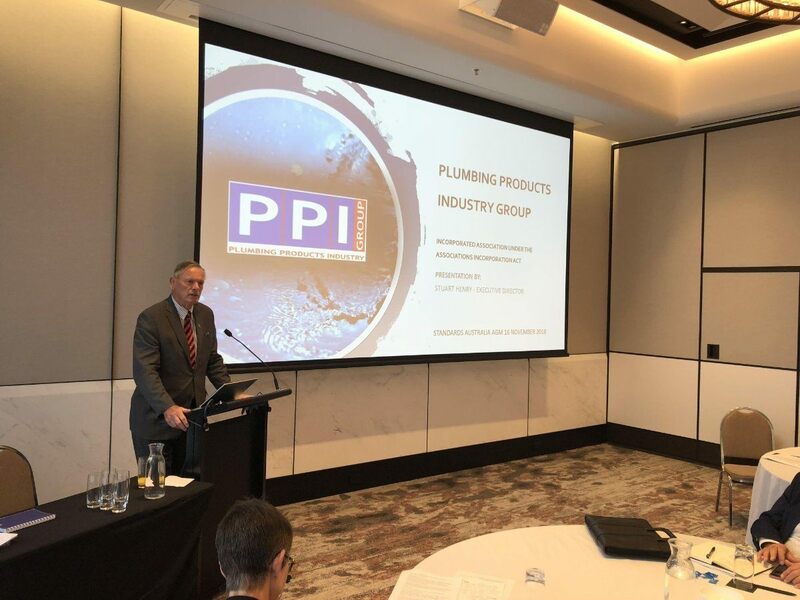 Stuart Henry is the Executive Director of Plumbing Products Industry (PPI) Group. From an early career in farming, Stuart has worked for over 40 years building a strong track record in business. His areas of interest and expertise include vocational education and training, employment, industrial relations, environmental sustainability, education and public health. Stuart has served in the Australian Parliament, and been actively involved in Parliamentary committees and working groups. Standards Australia: As the newest member of the Standards Australia Council, what prompted PPI Group to join? Stuart Henry: PPI Group is a leading advocate of standards and participates extensively on a number of committees. We have formal status with Standards Australia as a nominating organisation and it was only logical to extend that relationship to Council membership. Collaboration that benefits the community and industry is a key objective of ours, and Standards Australia is an obvious fit. SA: What benefits do standards bring to your industry? SH: Plumbing product certification through the WaterMark Scheme and the WELS Schemes are critical issues for our members. Both of these schemes are underpinned by Australian Standards, which bring integrity and efficacy to the schemes. 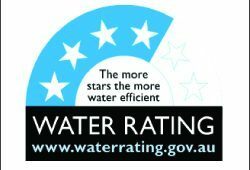 Together with standards, the schemes ensure products are fit for purpose, address water efficiency challenges and public health, and overall benefit the built environment and the broader community. SA: What were some of the big wins for the plumbing sector this year? SH: A big focus for the year was drinking water quality, with the revision of AS/NZS 4020:2018, Testing of products for use in contact with drinking water. 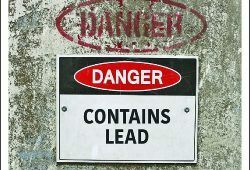 The PPI Group has also formed a Lead in Drinking Water Working Group to identify critical issues and lead levels in existing standards, which has led to the development of a detailed PPI Group position paper. Another win was the addition of vacuum drainage to AS/NZS 3500.2, Sanitary Plumbing and Drainage, Part 2: Sanitary plumbing and drainage. 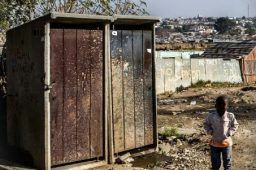 This aligns with the innovative work being carried out by the Bill and Melinda Gates Foundation on waterless toilets to accelerate the commercialisation and adoption of ‘disruptive sanitation technologies’. This is the most significant change in the toilet since the introduction of the flushing mechanism in the late 19th century. They have already proceeded to work with ISO to develop appropriate standards which in time will need to be considered for Australian requirements. SH: With the increasing impact of technology we will have a much greater need for effective and responsive standards. For example, take the toilet: a system that has remained relatively static for more than 100 years. In relatively recent times we have seen the introduction of vacuum systems, using less water and introducing efficiencies in removing human waste. As technology evolves and we see developments like the waterless toilet, it will be critical that appropriate standards are developed to measure performance and ensure community health and safety, and that the built environment meets the public’s expectations.